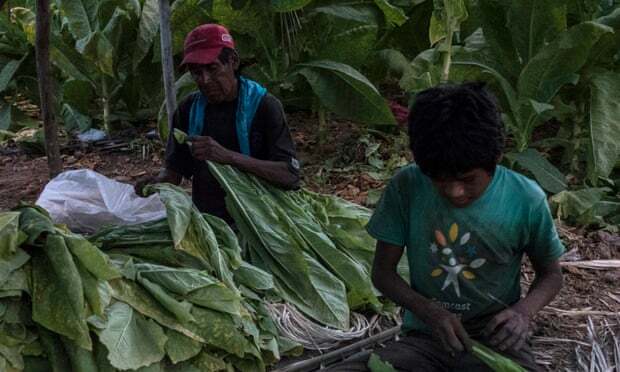 Call for a government investigation into child labor in Mexico’s tobacco fields that supply for Philip Morris International! #PhilipMorrisInternational is being accused of sourcing from tobacco fields that use #child_labor in Mexico. I support an immediate government investigation into these allegations! 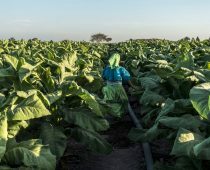 In Mexico, children as young as 11 years old, below the minimum age for children to work, were found working in tobacco fields that source tobacco for Philip Morris International in Mexico.